Check out the official #CNYLondon hashtag on social media to see the latest photos from the 2019 Chinese New Year celebrations. 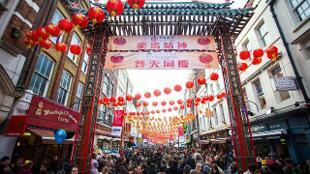 Celebrate Chinese New Year in London during the free annual event across Chinatown and the West End. 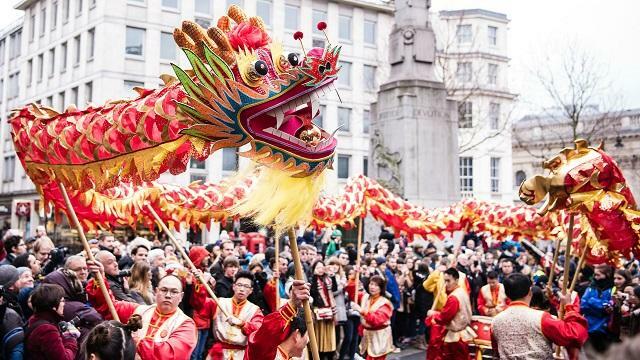 Enjoy a colourful Chinese New Year parade, lion dances in Chinatown and delicious Chinese street food, as well as free entertainment and stage performances in Trafalgar Square. 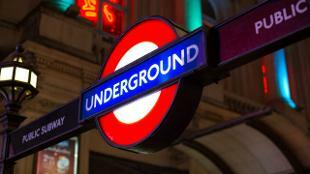 The Chinese New Year London events are the largest outside Asia and attract hundreds of thousands of people each year. 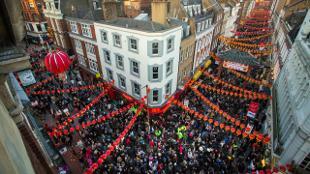 These free Chinese New Year celebrations in London are organised by the London Chinatown Chinese Association (LCCA), featuring the vibrant Chinese New Year London parade and one-day festival in Trafalgar Square. 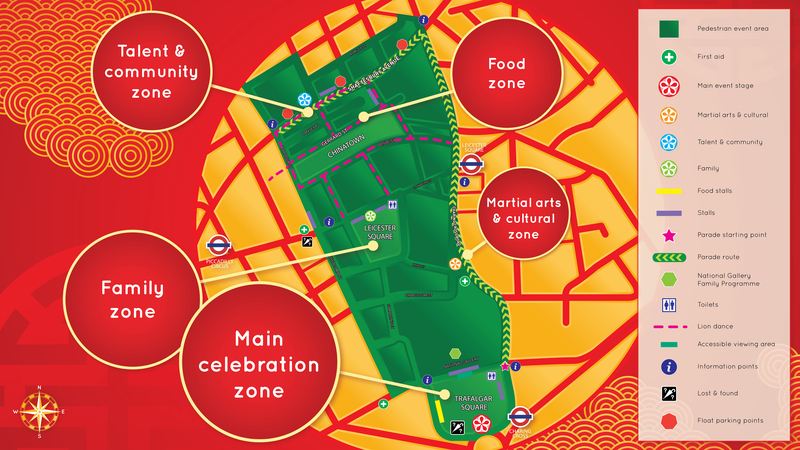 Follow our guide to Chinese New Year for top tips on celebrating Chinese New Year, including exciting London Chinese New Year events, Chinese New Year travel information and the best Chinese restaurants in Chinatown London. 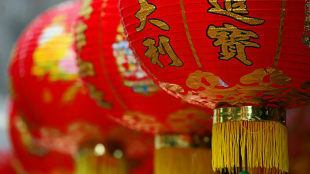 The annual Chinese New Year celebrations are also known as Lunar New Year and Spring Festival across the world.